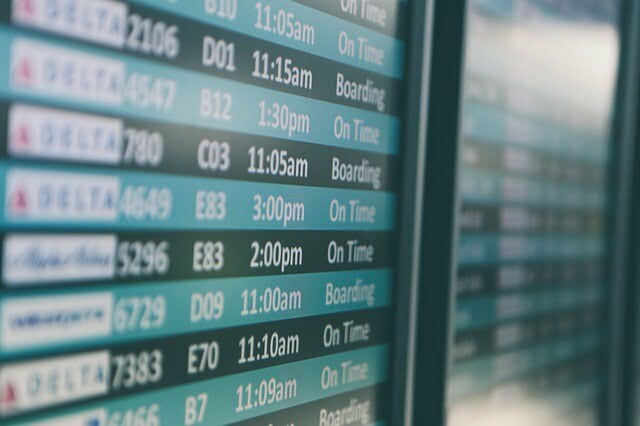 This summer, data was compiled by an airline passenger compensation website of the worst countries for delayed or cancelled flights and Turkey came in at number 4 with a massive 33% of flights departing from the UK recorded as failing to arrive at the designated destination on time. According to a follow up article by the Telegraph, this included Istanbul Ataturk and Sabiha Gocken airports as registering with a staggering 64 per cent of inbound flights delayed or cancelled. My first reaction upon reading this startling news was to check if it was correct, and while various official organizations are reporting different stats because of their operating timetables, Alex from the Air Delay Compensation website says the figures could well be true because his company often completes claims for people travelling to Dalaman, Bodrum and Antalya, three of the biggest touristic airports in Turkey. Q: Which flights apply to this EU rule? A: Regardless of the airline or destination, if a flight has departed from an airport within the EU, they fall under this rule called 261/2004, which states that each person can claim between £90 and £440 for cancellations or delays lasting more than 3 hours. Q: How long do people have to submit a claim? A: In England, people have 6 years to submit a claim while in Scotland it is 5 years. So for example, if your flight was delayed in 2011, it is still possible to submit a claim now but in any circumstances, it is better to claim immediately after your holiday has finished. Q: What about the circumstances regarding a claim? After all, if the reason is bad weather, I would rather the airline held back a flight than attempt to take off because they don’t want to give customers compensation. A: This list on the European Union website details scenarios where a claim can / cannot be made but the first rule is that the reason for the delay must be the fault of the airline, such as under-staffing or overbooking. Let’s look at some examples regarding flights to Turkey. This Easyjet flight to Dalaman was delayed for seven hours because a flight attendant mis-fired a champagne cork. Passengers are eligible to claim because the incident was the fault of the airline and its staff. Also last month, a Thomas Cook flight to Dalaman airport had to be diverted to Bulgaria, causing delays. The reason was a disruptive and abusive passenger, which the airline removed for the safety of everyone. This flight does not qualify for a claim because the delay was 1.5 hours and not 3. Also the airline was not at fault because they were acting in the best interests of all passengers given the circumstances. Q: Is it easy to make a claim? A: Well, some airlines like Thomson and British Airways have readily agreed to the scheme while other airlines are refusing to participate and petitioning to get the law changed. Ryanair is currently being investigated because its compensation scheme breaks consumer law. A common trick is also to offer vouchers or air miles instead of cash. That is why many people use us to handle their claim. 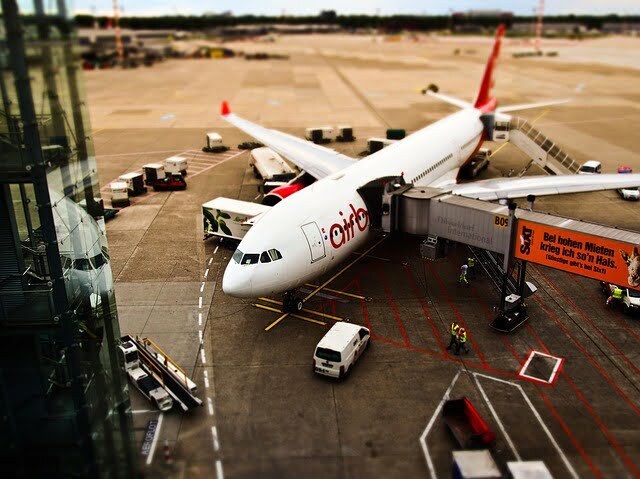 We have in-depth knowledge of the law and the system and are constantly monitoring airline response rates. More details are on our website but I recommend your readers keep an eye on the news because developments are happening every-day. It seems the EU and the courts are firmly behind the passenger when it comes to their rights when flying.